Lucky Girl Cheer Bows can fulfill team orders! 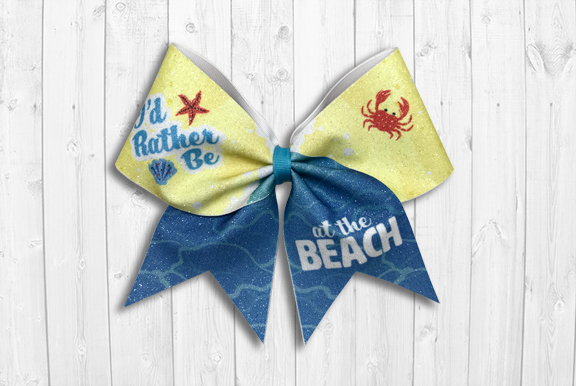 Looking for a competition bow design that coordinates with your team’s uniforms? Or a specialty bow for an event or theme? We can create the perfect bow design for you. Please contact us for more info. We also design custom graphics for bows, shirts, sports bras, water bottles, program covers, you name it! Please contact us for details.